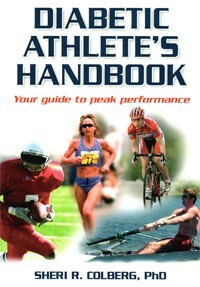 Diabetic Athlete's Handbook summarizes everything you need to know about exercising while managing diabetes. Recommended for: Although the title suggests the intended audience is elite athletes, really anyone with diabetes could benefit from the information in this comprehensive book..
Sheri R. Colberg, PhD, is an exercise physiologist and professor or exercise science at Old Dominion University, and, an adjunct professor of internal medicine at Eastern Virginia Medical School. She is also the director of the Human Performance Lab at Old Dominion and is a fellow in the American College of Sports Medicine. 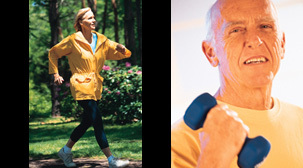 Dr. Colberg has more than 40 years of practical experience as an athlete living with type-1 diabetes. She is the author of 6 books and has published hundreds of articles on the topic of exercise and diabetes.